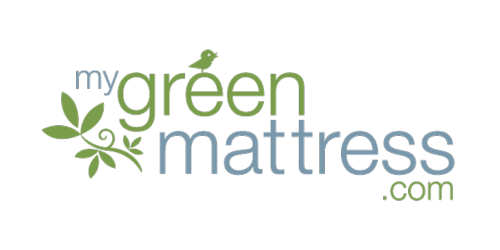 Here at My Green Mattress we source the best all-natural and organic materials to use in handcrafting our GREENGUARD Gold Certified green mattresses. We have 3 main mattress selections - the Pure Echo pocketed coil mattress with organic cotton batting and an all-natural wool and organic cotton quilted cover, our Natural Escape hybrid mattress that takes the basics of the Pure Echo and adds 3 inches of all-natural Dunlop organic latex that acts as a comfort layer, and our all latex Simple Sleep mattress that comes in a 7-inch and 9-inch version. In addition we offer an all-natural crib mattress as well as an 8-inch bunk bed mattress and all-natural latex mattress toppers. As an affiliate we offer you 5% of all tracked sales via Shareasale. Our average order size is $700.